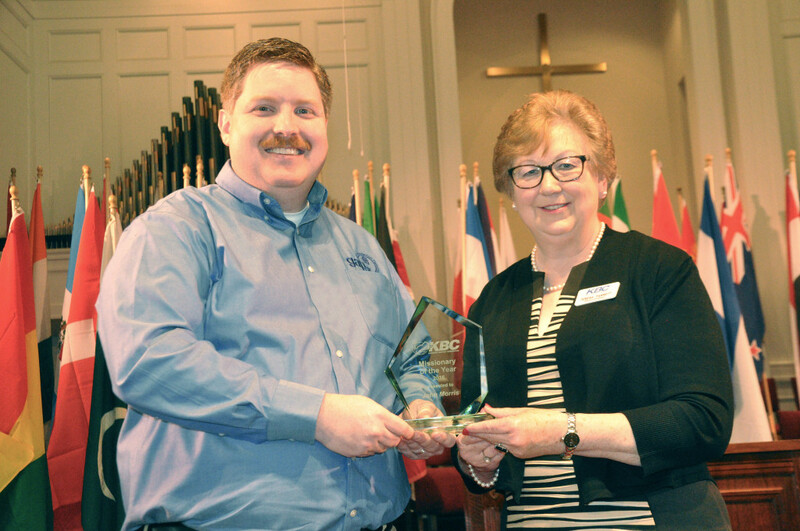 John Morris, Executive Director of GAP was named 2016 Kentucky Missionary of the Year. He received the award on April 9th at the Kentucky WMU conference held in Madisonville, KY. We would like to congratulate John as we celebrate this honor with him. 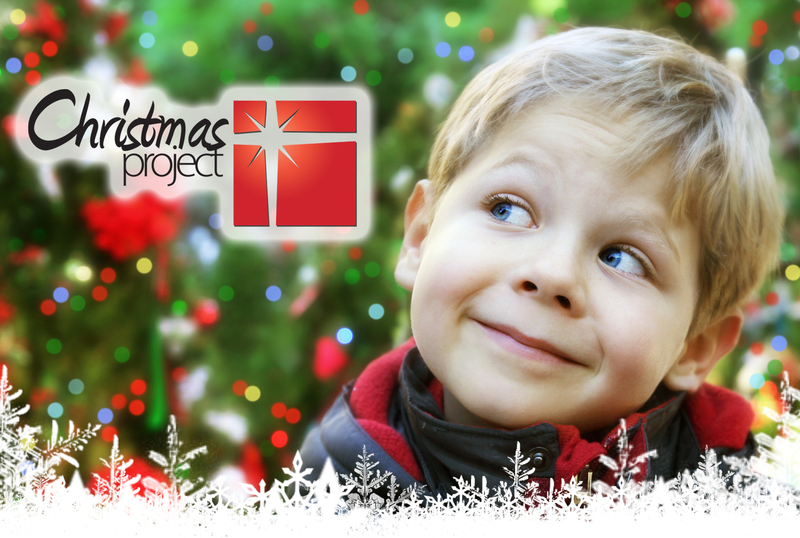 To view the presentation of the award and to hear John share his call to missions, please click on the image below. This entry was posted in Uncategorized on April 18, 2016 by John Morris. 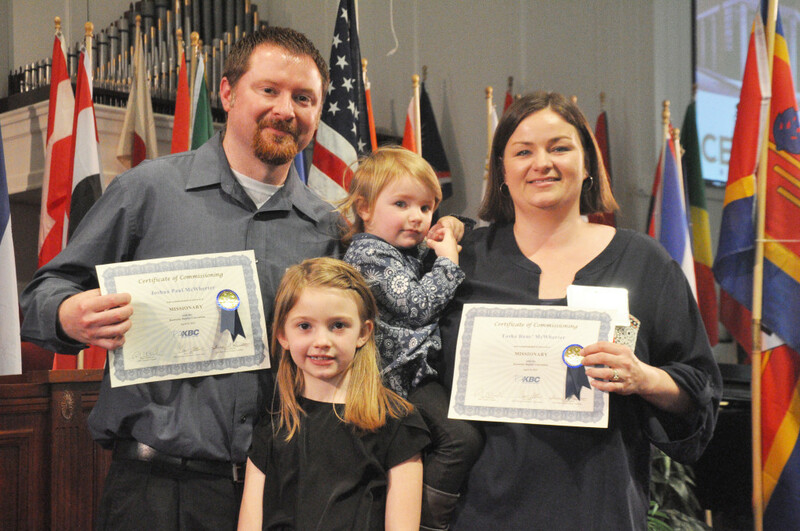 Joshua and Tasha McWherter were commissioned at the Kentucky WMU conference held on April 9th in Madisonville, KY. The McWherter family are now North American Mission Board (NAMB) missionaries who will begin their ministry at GAP July 1, 2016. To view the commissioning service and to hear their call to ministry, please click on the image below.